Click here for a whiteboard video on PTSD. 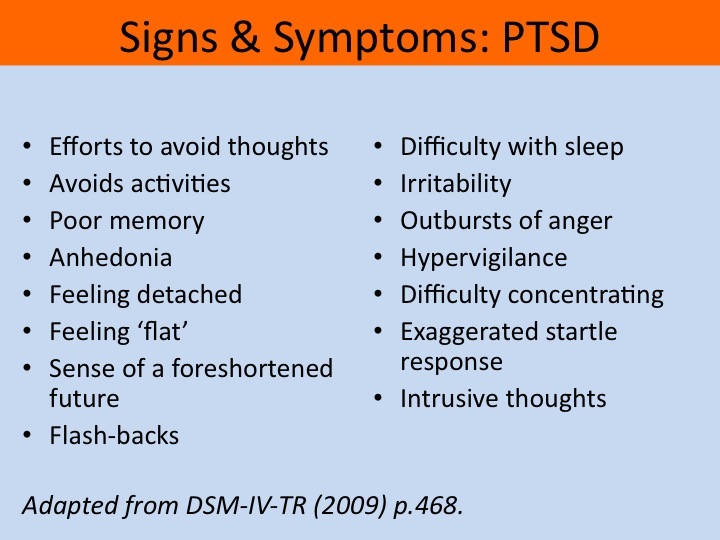 Where can I get reliable information about PTSD? The VA has a National Center for PTSD dedicated to informing and educating about PTSD and PTSD resources. Click here to visit the VA PTSD website. Click here to download a VA booklet on PTSD basics. 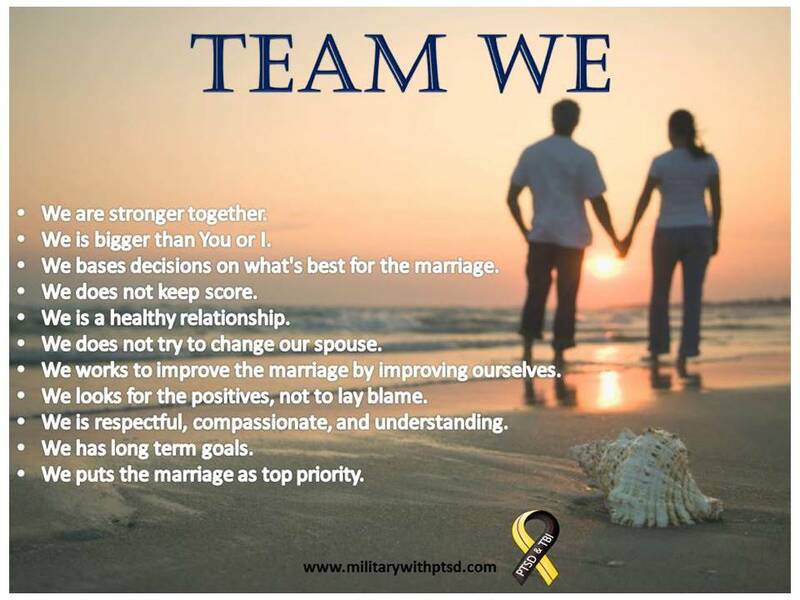 How are spouses and families affected by PTSD? Click here to visit the National Center for PTSD page on how families can be affected and how they can get the help they need as friends and caregivers.